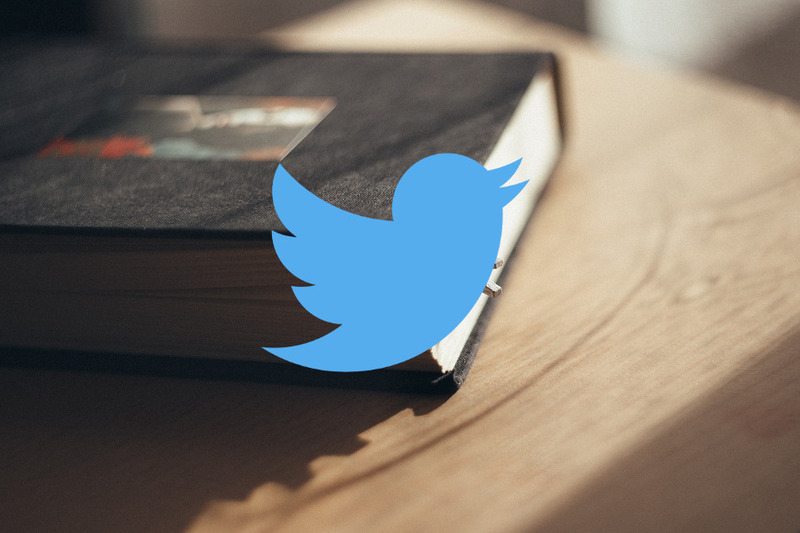 Recently, Twitter released a new feature called Bookmarks. The feature allows you to effortlessly share as well as save the tweets you consider interesting. However, there is a big lack regarding the availability of the feature itself. By the time the article is written, the feature is only available for mobile apps of Twitter, be it on Android or iPhone. You will see a share icon at the bottom-right of each tweet on your app. Tapping the icon, you will see two options to send the concerned tweet via Direct Message or add the tweet to Bookmarks. You won’t see the same icon at the web version of Twitter, which also means that you won’t be able to access the tweets you have bookmarked. If you really want to access the bookmarked tweets from web, for a certain reason, you can do it by turning the full version of Twitter web to the mobile version by typing mobile.twitter.cominstead of twitter.com. 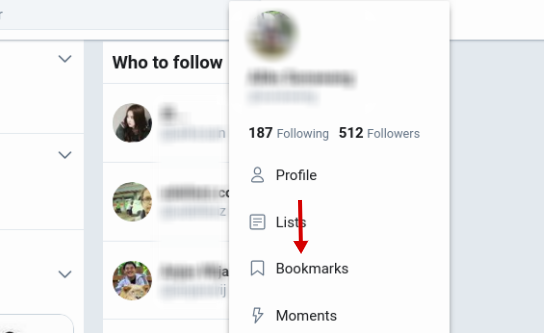 This will enable the Bookmarks feature of Twitter. To access the tweet you have bookmarked, you can click at your name at the top-right corner and a dropdown menu will appear. Simply click the Bookmarks option from the appearing menu. By the way, are you impressed with the feature?